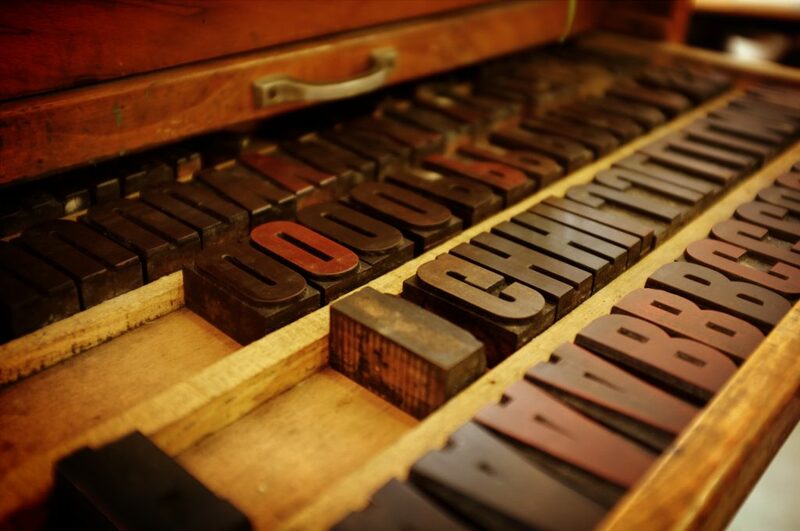 Typography In Advertising: Is The Craft Dead Or Alive? 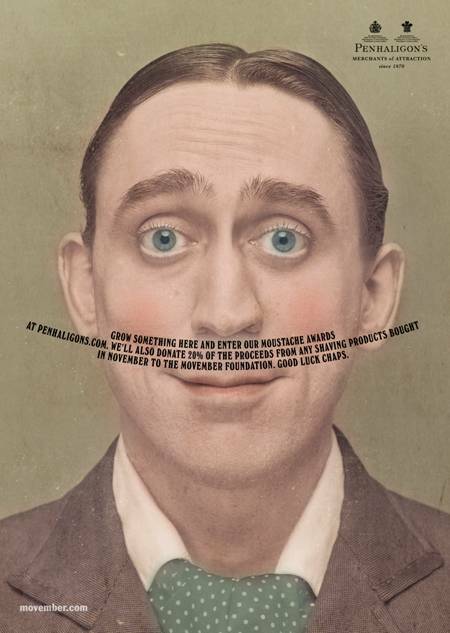 What’s happened to typography in advertising? Once upon a time, there were typographers in ad agencies; now there are heads of design. Once upon a time, art directors would visit typesetting houses and pore over metal type; now everything is done digitally. Once upon a time, copywriters would be asked by art directors to add a few words to copy or edit them out to avoid ugly gaps; now there are lazy widows and lonely orphans everywhere. As a freelance copywriter, I get really, really frustrated by this last point and what’s happened to the art of typography in advertising. But am I – and Robert Bringhust (read the above) – alone? 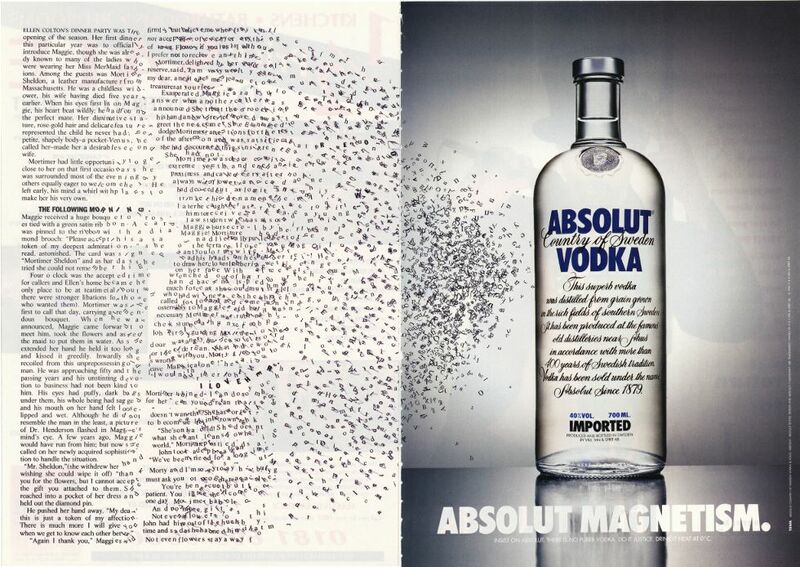 So, what’s going on with print advertising? Is this because copywriters have lost the skill to write long copy – or because they simply don’t need to? We live in a world of short and snappy communication. Copy is now often referred to as content and appears in all kinds of places and on all kinds of platforms, which tends to mean fewer words are needed. Viewers are engaged by video and interactive content. The world has changed – and so have our brains. 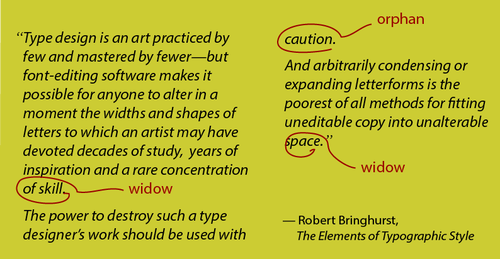 Long copy is no longer required so crafting it – and using the craft of typography in advertising to pay attention to widows and kerning and leading – is also no longer required. Can you imagine the hours that went into creating this 1994 ad by TBWA/Chiat Day? Recent proof of just how wrong things can go was evident in the 89th Oscars’ awards card fiasco, which might have been avoided had someone carefully considered changing the sizing, positioning and weight of the text (see designer Benjamin Bannister’s insightful post on ‘Why Typography Matters – Especially At The Oscars’ which looks at the typography used on official Academy paperwork). Where is all the talent? Ok, so there’s never been more fonts or more design tools than ever … but whether or not people have the talent to make the most of these is another thing. Russell adds, ‘People are being a lot more adventurous today – you could always spot a David Abbott ad because it always had 2 to 4 columns of type and a headline that ran across. However, adventurous doesn’t necessarily mean good.’ He believes there is some fantastic stuff all over the place – you just don’t see it in mainstream advertising. Luckily, some typography geniuses in advertising are still valued by art directors and designers and still going strong, such as Andy Dymock (work below) and Pete Mould. And, just as fortuitous, hand lettering done really well, such as by lettering artist Alison Carmichael, will never be replicated by computer. Written by Caroline Gibson, freelance copywriter who will gladly kill any widow and save any orphan. You just have to ask. This entry was posted in Grammar & punctuation, Marketing & branding advice on April 24, 2017 by Caroline Gibson. Hi Caroline. I have given this some additional thought – which I hope you don’t mind me sharing. I think it’s important for us not to bemoan the demise of what we perceive to be good typography too much. I do find it slightly sad that some of the core skill has gone out of typography. Because like any craft once it has been lost, it is gone forever. I think there is a pervading attitude exacerbated by people’s use of search engines for information that if you can’t ‘Google it’ then it never existed in the first place anyway (hence my reference to Orwells’ 1984). As a point in question, I recently discussed with a colleague that ST (cap S/cap T) might actually be the correct abbreviation for Saint and that St (cap S/ lower case t) is the abbreviation for Street. I went on to mention that this arcane piece of shortening had probably been dropped because of where the abbreviated word falls in conjunction to other words (ie ST Pancras vs. Liverpool St). The Google search was inconclusive!